Hair are one of the most important part of women's beauty. To make your hair shine you have one easy home remedy. Apply white vinegar for your light color hair and for black or dark brown hair use brown vinegar. 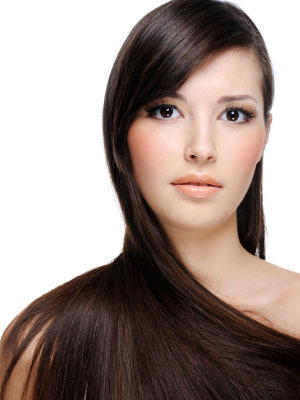 With these simple home tips hair shine will remain intact also hair will get healthy and strong.